Serviced here, CARFAX 1-Owner. 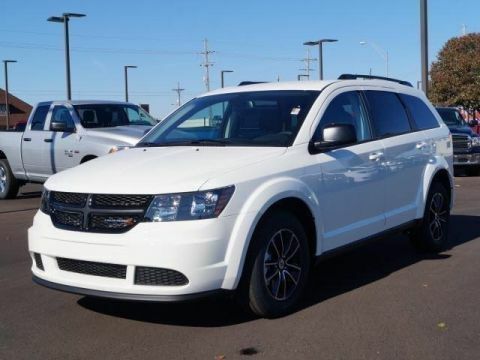 FUEL EFFICIENT 37 MPG Hwy/25 MPG City! 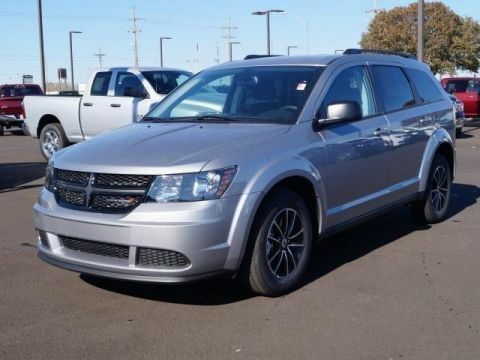 Heated Leather Seats, Satellite Radio, iPod/MP3 Input, Back-Up Camera, TRANSMISSION: 6 SPEED AUTOMATIC W/SEL. ENGINE: 1.5L ECOBOOST, Aluminum Wheels. 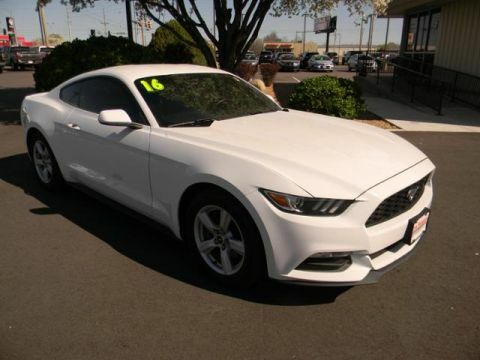 ENGINE: 1.5L ECOBOOST, TRANSMISSION: 6 SPEED AUTOMATIC W/SELECTSHIFT (STD). 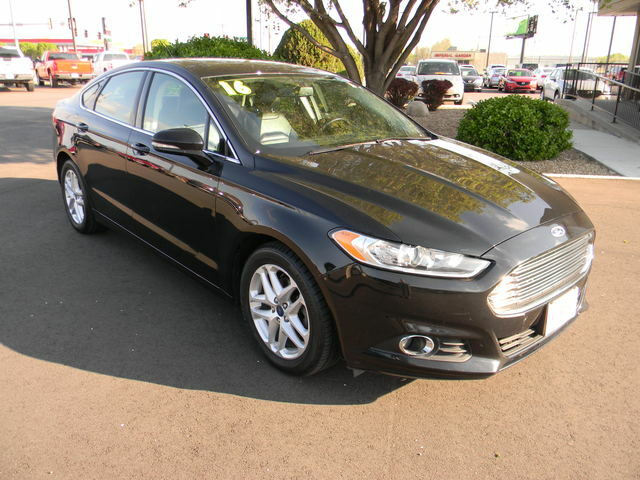 Whether you want a sporty family car with Euro-sharp looks, or just a practical and affordable way to haul around five people, the 2016 Ford Fusion is a hard car to dislike. -KBB.com.